Welcome to GM Productions website. 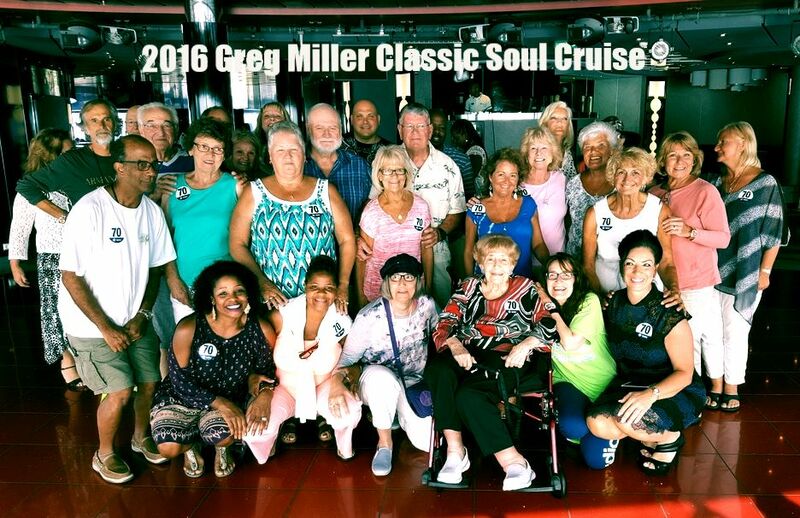 Best Classic Soul and Motown in SW Florida. Often imitated never duplicated. Thanks for stopping by. Welcome to the Official website for GM PRODUCTIONS! Paying tribute to legendary icons of Motown transporting you back in time to one of the most influential eras of American musical history. The first to bring Motown Classic Soul to the area and now groups are popping up all over the place. We are often imitated but never duplicated. We are #1 when it comes to the best Classic Soul and Motown in the area. GM Productions is a sensational SW Florida based company comprised of some of the industries finest musicians and entertainers. They were joined together and are led by a phenomenal lead vocalist Greg Miller. These groups are celebrated and known for their outstanding, electrifying performances. Whether it's a small gathering or a high profile event. Greg captures the spirit of the audience and ensures that their experience is enjoyable as well as memorable; leaving them wanting more, performing the hits of that era. A celebration of the glory days of Classic Soul, and the Motown sound. Just the name Motown brings to mind the sounds and images and memories of a past, full of great artists and songs. Well, it's not gone. Let Us Entertain You! ​Established in 2008. The mission of GM Productions, is to inspire, nurture, challenge, educate, and empower artists, clients, and fans, in order to continue to make every aspect of the entertainment industry a more appreciated and compassionate arena. While providing high superior, professional, and efficient services consistently, we strive to establish a relationship and collaborate with each of our clients to ensure outstanding quality satisfaction. GM Productions has earned a reputation for high quality and dependability, guaranteeing to transmit the client’s message to their target audience.